Find the best FAIL images in a simple app. New and fun fail images are uploaded every day. 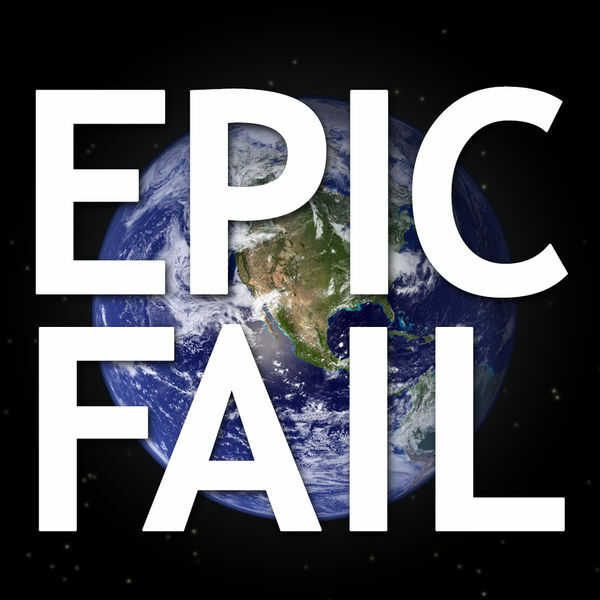 Download Epic Fail for FREE. "This app should automatically come with smartphones, great app for laughing, nothing funnier than people who fail!" "Great app for a daily dose of humor .Very easy to share the funny ones via email or Facebook." "Simple, hilarious stupid pictures, always look forward to the new pictures." • Subtitle and submit your own Epic Fail images!